Transform your TV into a streaming home media entertainment system with the Boxee Box by D-Link (DSM-380). Experience everything the Internet or your home media library has to offer directly from your HDTV. 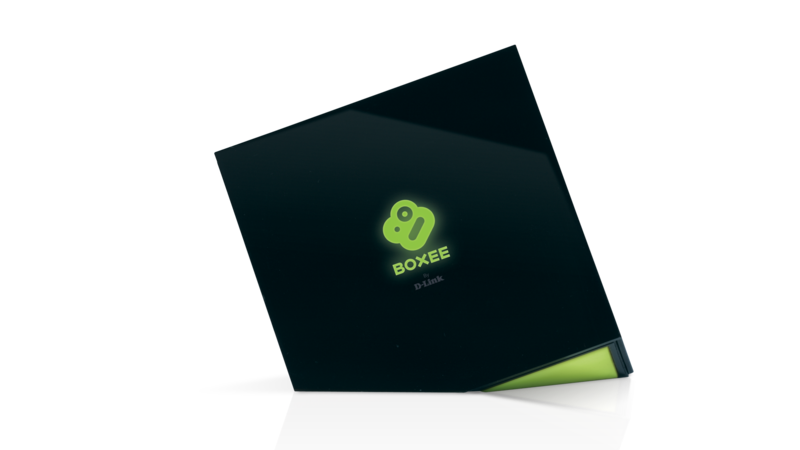 Boxee is the best way to enjoy entertainment from the Internet or a computer on a TV. Their free, open source, downloadable software for Mac, Linux and Windows brings all your entertainment into one place - whether it's from the Internet or from your hard drive or home network. Plus, they overlay everything with a heaping helping of social by letting you share what you're playing with friends on Boxee, Twitter, and Facebook. The Boxee Box by D-Link takes the same popular software and offers it up as a great device -- the perfect companion to a high definition TV. The Boxee Box by D-Link provides access to more than just traditional TV content. It includes a huge library that spans the Internet, such as university courses, panel discussions, academic lectures, presentations, web-only videos and more from TED, Stanford, FORA.tv, Kid Mango, Next New Networks and more. Boxee also makes it easy for users to add their own favorite entertainment sources with simple RSS or XML feeds available for most online video. In addition to video content, Boxee users can access great music from sites like Pandora, last.fm, shoutcast, and We are Hunted as well as fun photos from sites like flickr, Picasa and the Facebook. So get comfortable on that big old couch, grab your remote and see what it's all about. 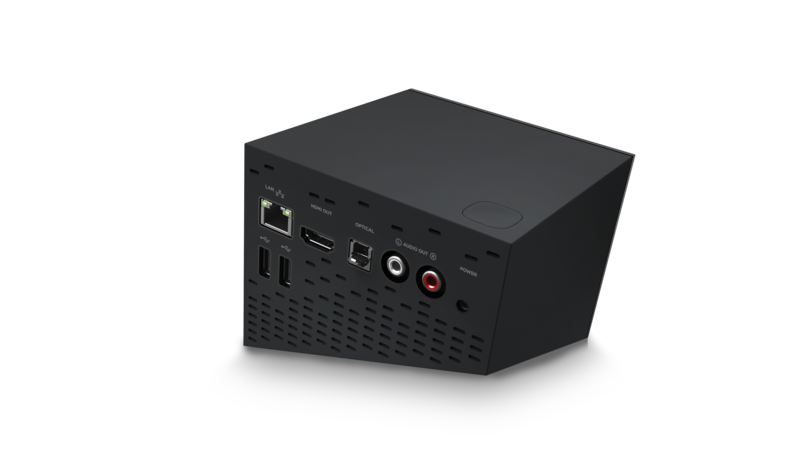 Stuff says: "Boxee‑Box – the most successful Streamer today." 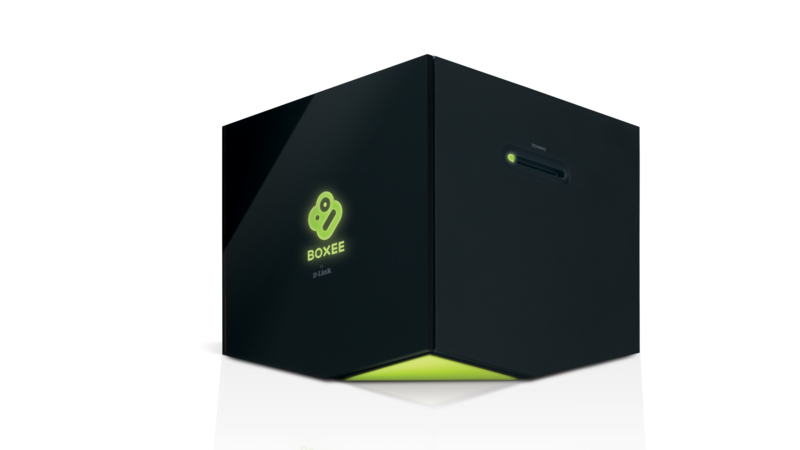 "Globes Streamer round‑up reveals: between leading 4 streamers in Israel market, only Boxee‑box provides the most friendly and easy‑to‑use Graphical User interface."